Murray Morse, the former editor of the Cambridge Evening News who left abruptly last month, has joined the National Council for the Training of Journalists as editorial consultant. Morse, who has more than 30 years’ experience in national and regional newspapers as well as TV, has been brought in to create a senior level National Certificate Exam (NCE) for sports reporters. He will also be developing the existing reporters’ NCE, and will devise programmes of study and assessment criteria for both. Morse will expanding the NCTJ‘s distance learning courses for sports reporters and sub-editors, which will prepare students for their preliminary exams. As well as developing the NCTJ’s educational services, Morse is writing a research project on the ‘skills needed for media convergence”, due to be announced at this year’s Society of Editors conference in November. 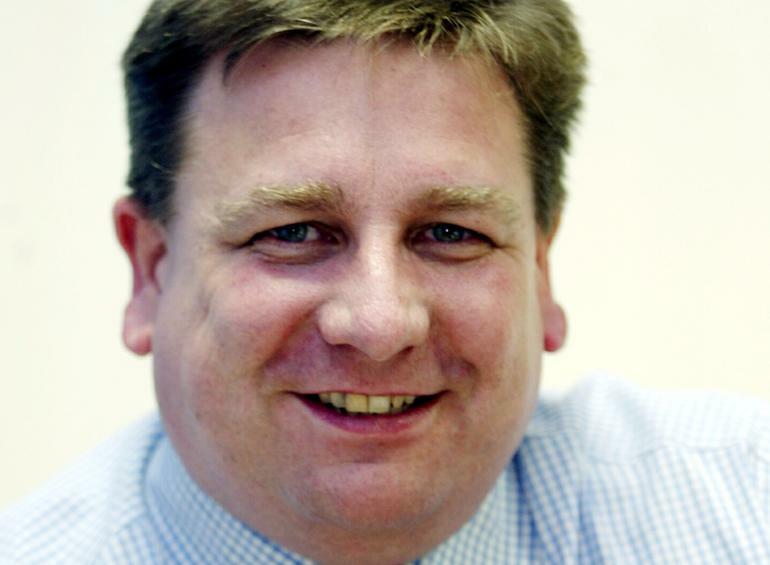 Morse left the Cambridge Evening News in April after three and a half years at the Illife News and Media title. He said he no longer found the job challenging. Colin Grant was brought in as an editorial director shortly after Morses’s departure. The NCTJ also announced that the Shorthand Award for achieving 100 per cent accuracy in a 110wpm shorthand exam transcription was won by Lucy Ewing, 25, with 100 per cent accuracy. Ewing has since landed a job on the Bolton News. Rick Burin, 24, was given the Harry Butler Award, for the best 100wpm shorthand note and transcription at 100 per cent accuracy. Burin now works at the Harrogate Advertiser.